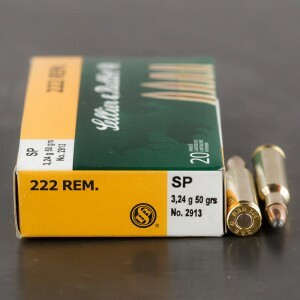 222 soft point ammunition is the most popular 222 round out there. 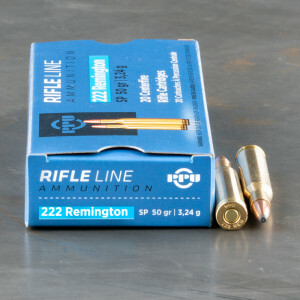 In fact, most factory loadings for the .222 Remington magnum are based on a soft-point bullet. These bullets are designed to penetrate well yet expand well producing extensive damage enabling a quick knock-down and humane kill. 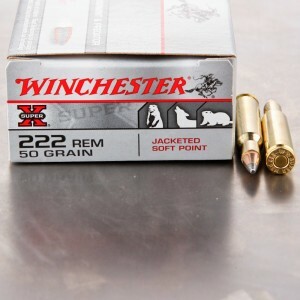 If you're looking for 222 hunting ammo, this is a good bet.